As if owning the latest Google flagship Android smartphone wasn’t enough, owners of the Google Nexus 4 are apparently included in the promotion announced last year by Box, an online cloud storage service. According to Box, the offer is open until December 31, 2012 and LG-developed Google Nexus 4 owners are finding out that their device is still entitled to the promo. User ap27from the XDA Forums was one of the first to share this great bit of news to other Google Nexus 4 owners, saying that he immediately got upgraded to 50 GB as soon as he downloaded the Box app and signed in on his new device. The Box promos is definitely a boon to Google Nexus 4 owners, especially those with the 8 GB version, as its a way for them to go around the device’s lack of microSD support. Box could be a great alternative for storing files that aren’t really something you need quick access to. Again, the promo only lasts until the end of the year so be sure to take advantage of it as soon as you unbox your Google Nexus 4! 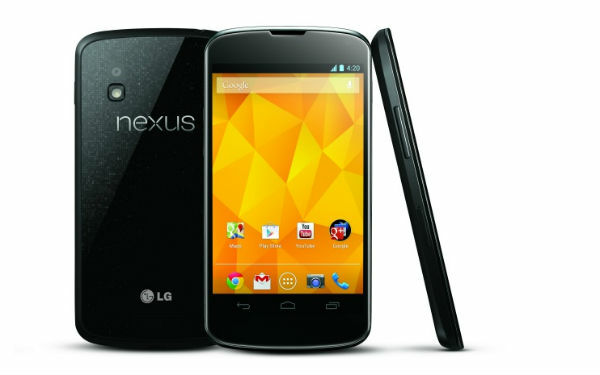 Do you own a Google Nexus 4? 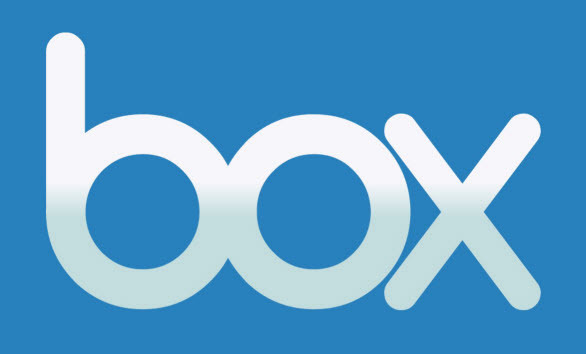 Have you downloaded the Box app and upgraded your free cloud storage to 50 GB? Let us know in the comments below!